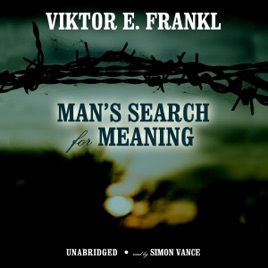 Combining a firsthand account of Auschwitz with his own groundbreaking psychological research, Viktor Frankl’s riveting 1946 memoir explores the horrors of the Holocaust from a unique angle. Audie Award–winning narrator Simon Vance strikes just the right chord for such challenging subject matter. His composed and soothing tone makes Frankl’s harrowing experiences—and intellectual insights—easy to digest, without ever diluting their power. 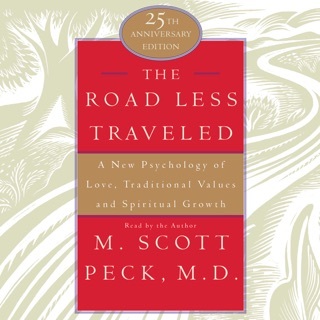 Inspiring, enlightening, and still extremely relevant, Man’s Search for Meaning can be a life-changing experience. 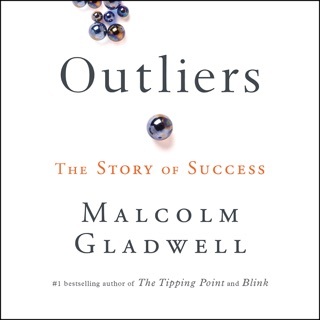 It remains one of the most powerful books about psychological survival ever written. This book is incredible! Blending the best aspects of psychology and deeply honest biographical experience, Frankl creates a revolutionary new theory of logotherapy which explains life as a constant search for meaning. 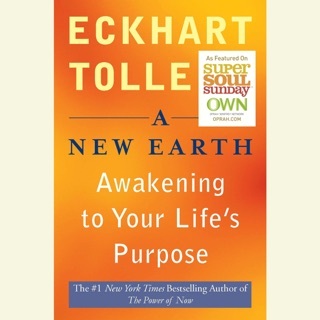 Amazing, incredible book - not just a biography, nor just a self-help book, this work is truly life-changing. Read it - you won't be disappointed! also interesting for anyone remotely interested in psychology. 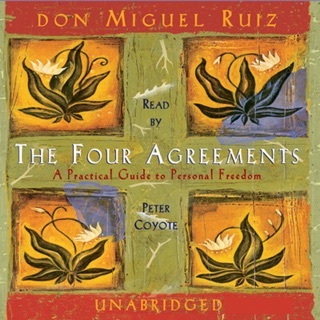 You will not go wrong with this book. It has sold more than 12 million copies and has been translated into several languages. That alone speaks volumes about this small but important book. This book has been on my shelf since graduate school, dog-eared and heavily marked with underlines and margin notes. This is truly one of the most meaningful and profound books to come out of the German Nazi experiment. Facing the horror of unimaginable loss and deprivation, Dr. Frankl writes without malice and with a humbleness of spirit that is far too lacking in modern political and psychological discourse. 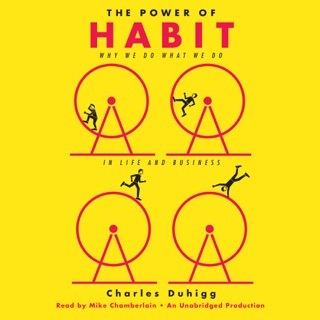 I recommend this book heartily to anyone who has not read it and to those of us who have and love audio learning. 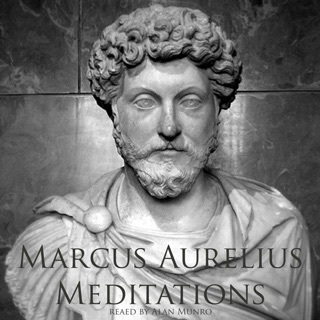 The reader of this audiobook is exceptional, with a comfortable accent that is quite listenable.